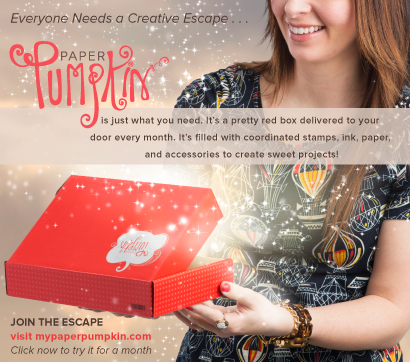 BeautyScraps: March is the last Month for Free Products from Stampin' Up! 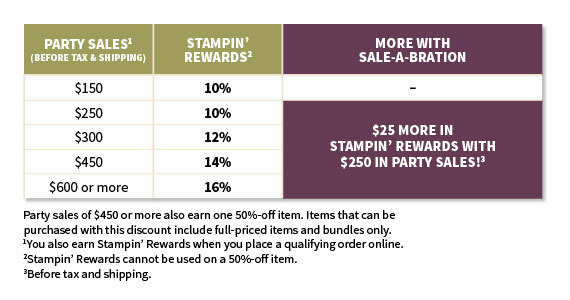 Sale-A-Bration!!! 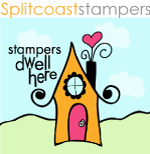 March is the last Month for Free Products from Stampin' Up! Sale-A-Bration!!! Sale-A-Bration is coming to an end! 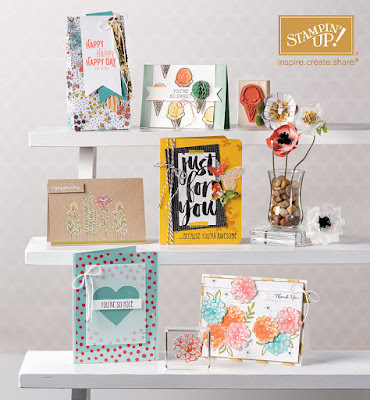 The pictured projects above were all created using Sale-A-Bration products that you can earn Free! 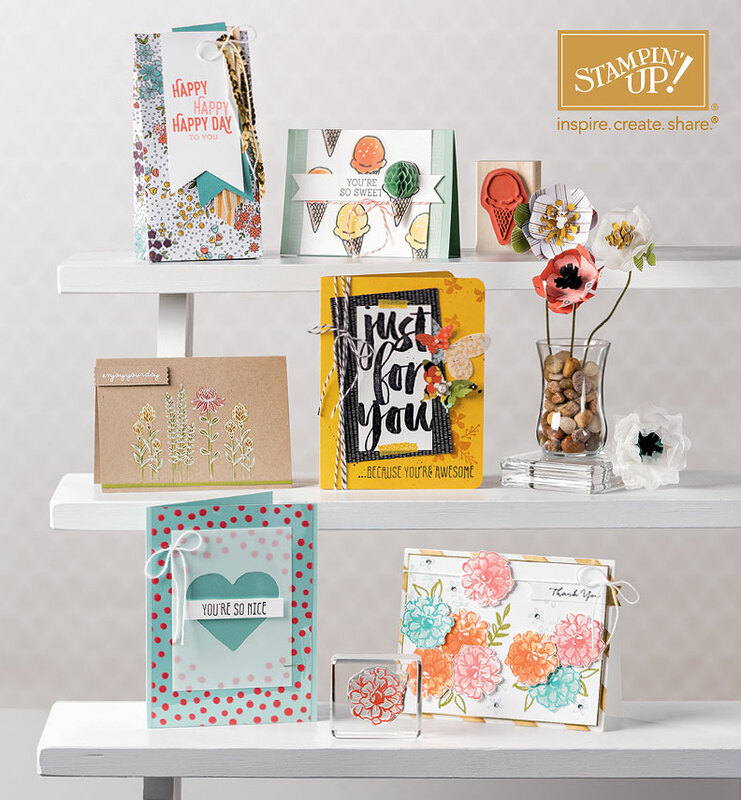 All of the Sale-A-Bration products are pictured below with links to my online store. As if that wasn't enough Free stuff, when you place an order with me this month (March 2016) you will get a Free gift from me, too!